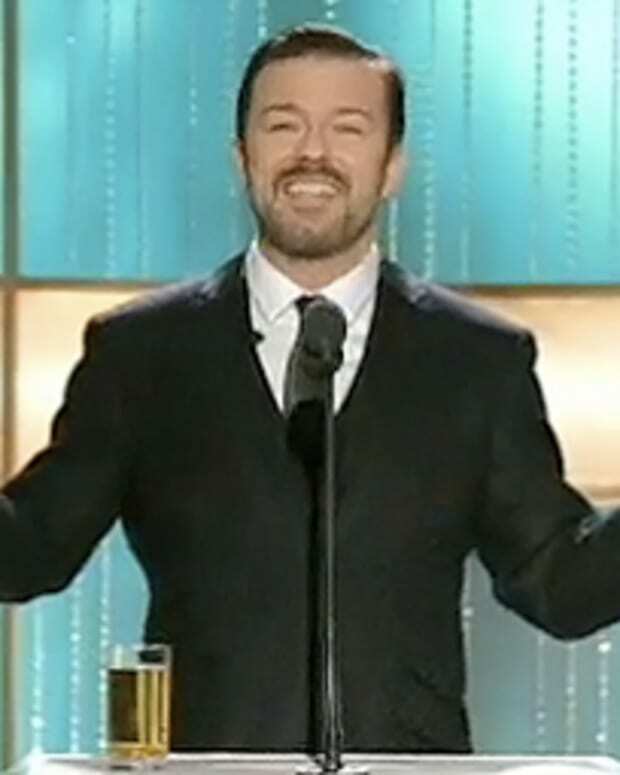 Cranky Beauty Pants presents her Golden Globes WTF Awards for questionable beauty decisions. It&apos;s a first from Beautygeeks: today we&apos;re nominating stars for the WTFs, awards for questionable hair and makeup decisions. Remember - it&apos;s an honour just to be nominated. Our first nominee is Debra Messing for her work on "caught in a wind tunnel". Nicole Richie for Suave Professional. Yeah, that&apos;s exactly what women who use Suave want to look like. 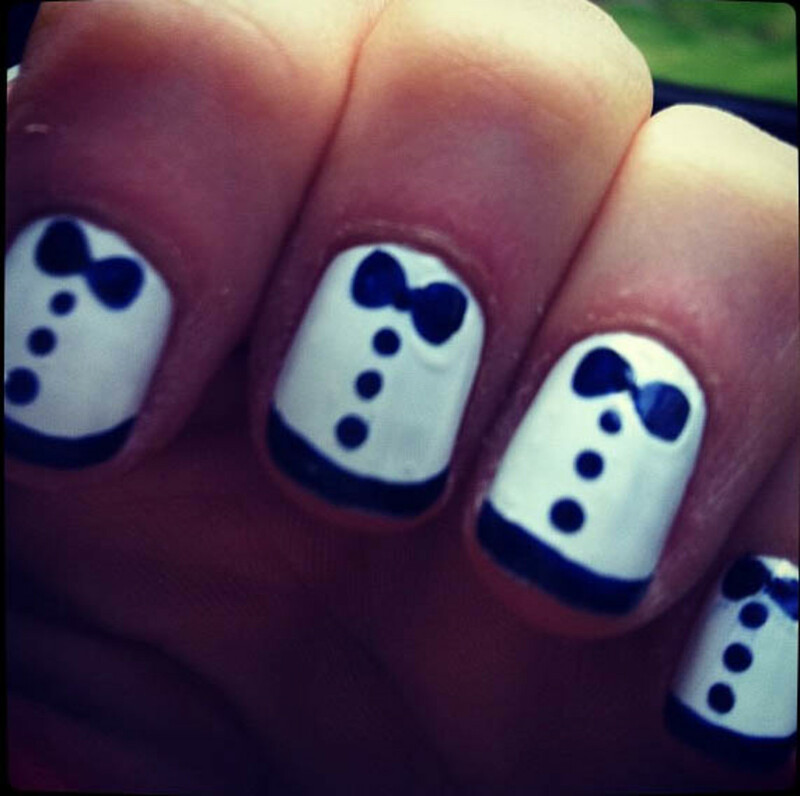 ...and Zooey Deschanel for "tuxedo nails". If you want a tux, just bring a dude instead of your (more famous) sister. So who&apos;s your WTF winner?